This “How to…” gives you some important insights how to structure your sports organization in order to provide a professional setup for talent development. 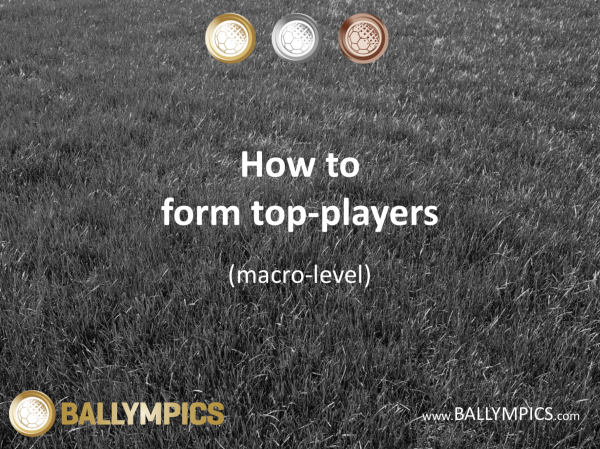 You will learn about the most important areas on a macro level, i.e. management level.